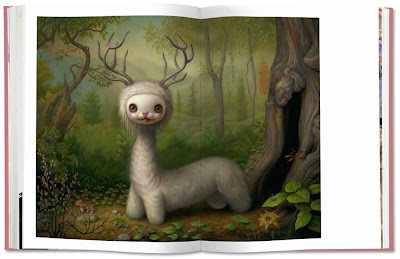 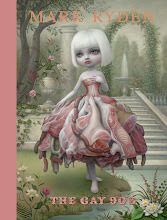 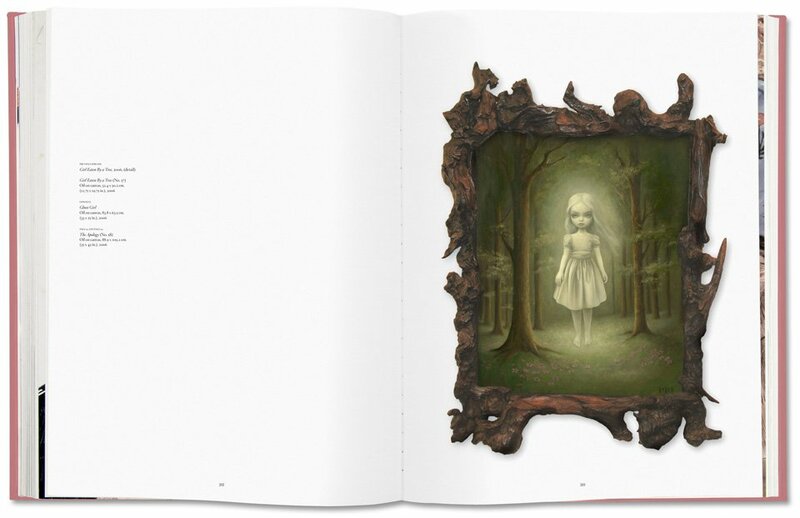 Erratic Phenomena: Mark Ryden's "Pinxit"
This one's going out to all you lovers of fine art books. 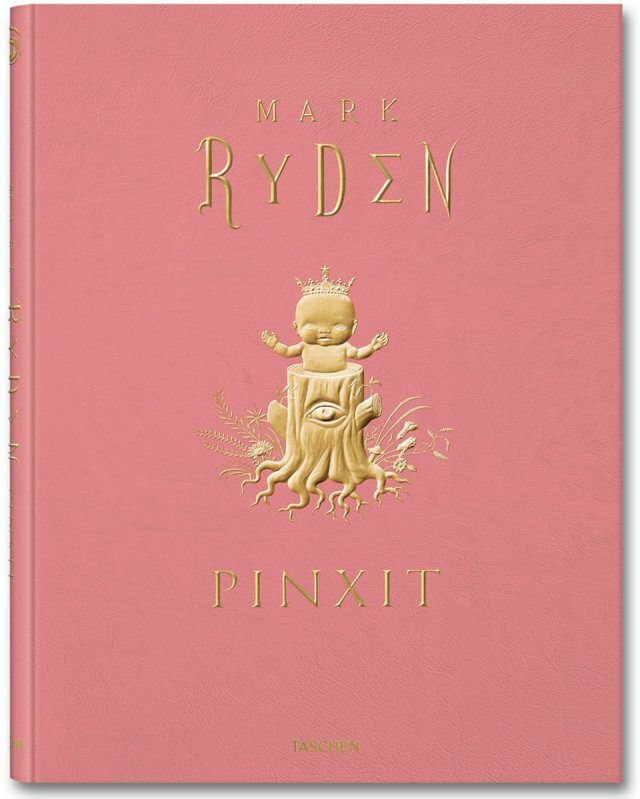 Today, December 1st, will see the release of the collector's edition of Mark Ryden's new book Pinxit, in conjunction with the opening of Miami Art Basel. 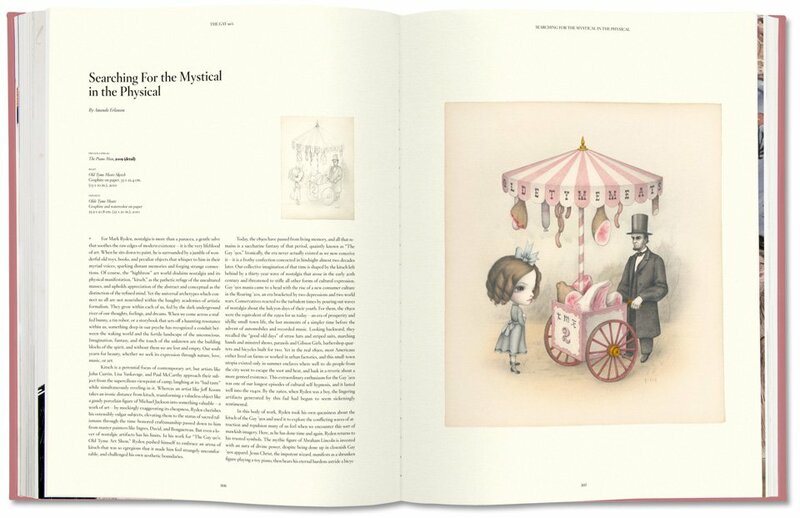 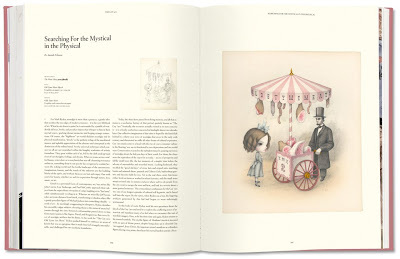 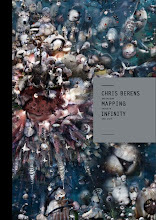 This definitive 366-page monograph from Taschen is a 20-year retrospective of Ryden's remarkable body of work, and contains a series of essays translated into three languages, including my essay, "Searching for the Mystical in the Physical." 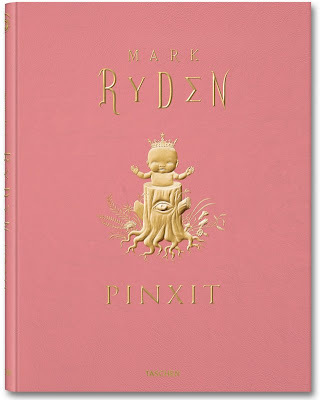 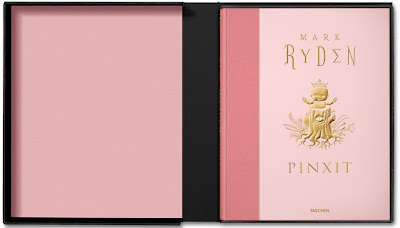 In our recent interview, Ryden mentioned that the title Pinxit playfully references both the preponderance of pink in his work and the Latin word meaning "he painted this," which artists like Ingres and Rubens once appended after their signatures.